Download link for Valley's mobile apps (Android & iOS). Must login with your email and vyha website password to access info. 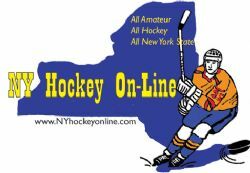 NY Hockey OnLine is a free on-line magazine that covers all amateur hockey in New York State. 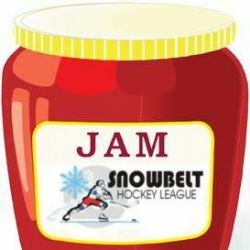 We do features on players from youth to the NHL; cover tournaments, and any stories teams want to share state-wide. 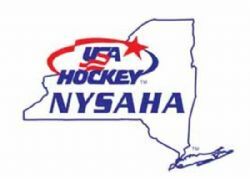 A recreational youth hockey league serving New York State.